Any plan this weekend for a Videoke session with friends? 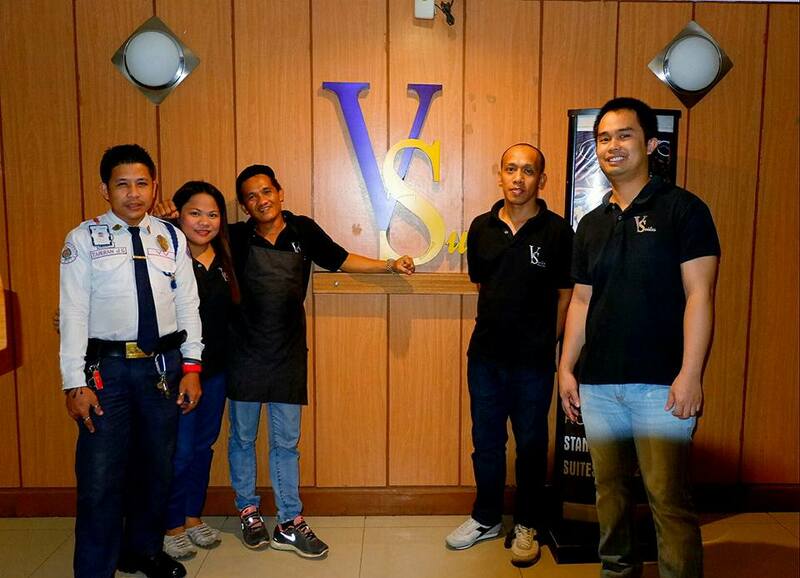 How about booking a room at VSuites or Videoke Suites to Experience the Fun, Experience the Suite Life! I’ve been spending fun nights with friends here since 2014 and we keep coming back here everytime we wanna sing our hearts out and mostly after party-parties. Vsuites is cozy, less crowded and very accessible because it is located at Tiano-Chaves St. 2nd Floor Fer-Bel Bldg., Cagayan de Oro City. Basically it is located in the heart of Divisoria. There is also a security guard on duty during their business hours to make sure the customer's security and the staff are friendly and happy-to-serve all the time. 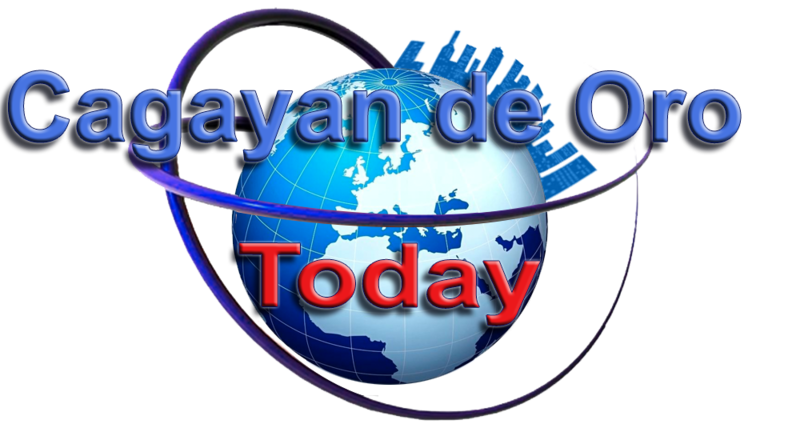 Plus, the rates are very affordable with satisfactory service. It is a Family Videoke and you will like the minimalist design of every videoke room. 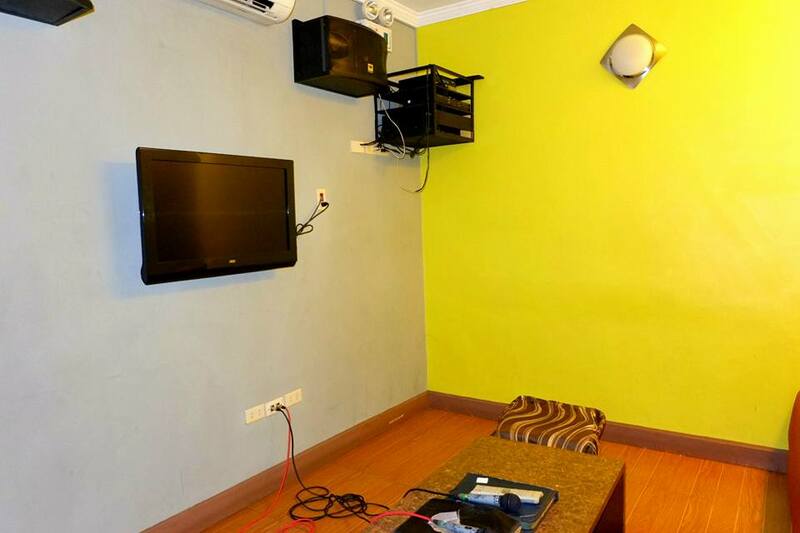 They have a total of 9 Karaoke/Videoke rooms, equipped with flat LED TVs and the latest technology sound system, plus a collection of thousands of songs to choose on their list, so you will never have a dull moment when you are at VSuites. 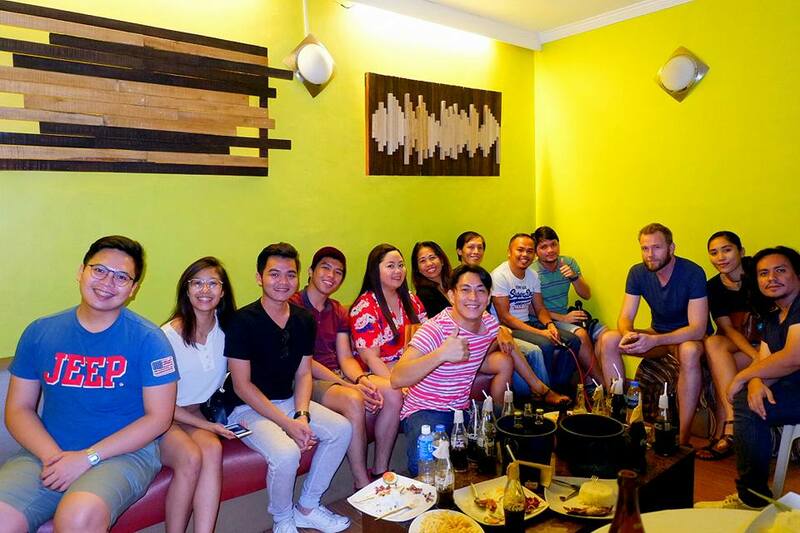 They offer beers, pulutan, rice meals(silog), hard liquors and other beverages. They only offer basic foods because who wants to order complicated meals when you are having fun, right? 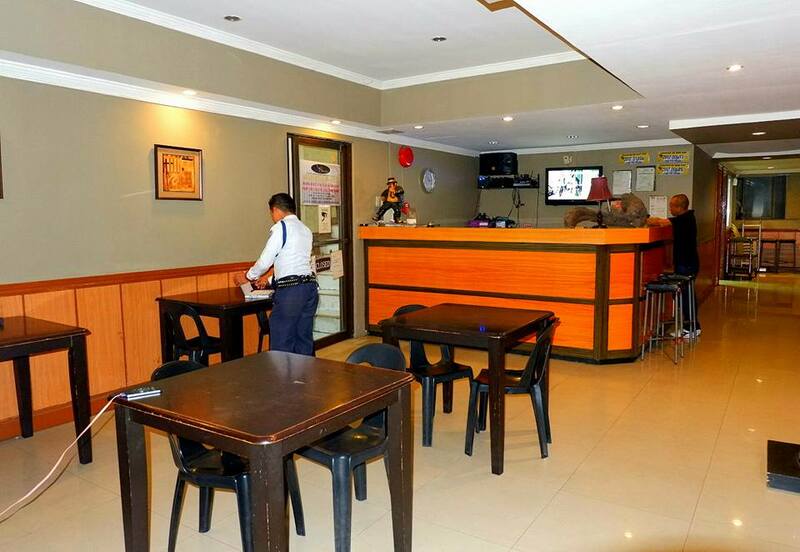 They also have a restobar where you can order food and drinks without renting a videoke room and just chill on the table or at the bar. So, whenever you feel the urge to sing your heart out, whether you are happy, broken hearted, in-love, or whatever pinagdadaanan you have, Vsuites is the best place to be.